Please complete this form and be honest with yourself. Some of the questions that follow may seem unrelated to your condition, BUT they may play a major role in diagnosis and treatment. All information is strictly confidential. Just click “SUBMIT” at the bottom of the page and we will receive your information securely. Please note I am NOT able to accommodate walk in appointments and you do not have any until you receive confirmation from me. Whereabouts City are you staying? Medical History: Please check the appropriate boxes. Do you have a tendency to faint? Do you bleed for a long time? How many hours per week do you participate in activities or sports? How frequently do you smoke? How frequently do you drink coffee or tea? How frequently do you drink softdrinks? How frequently do you drink alcohol? How much glasses of water do you drink per day? Which of the following do you eat or consume regularly? Approximately, how often do you get sick? Choose One My stomach feels upset. My chest feels tight. I tremble. My body feels shaky. I clench. My Muscles get tight. I tend to have anxiety. I hereby request and consent to the performance of acupuncture treatments and other procedures within the scope of the practice of acupuncture on me. 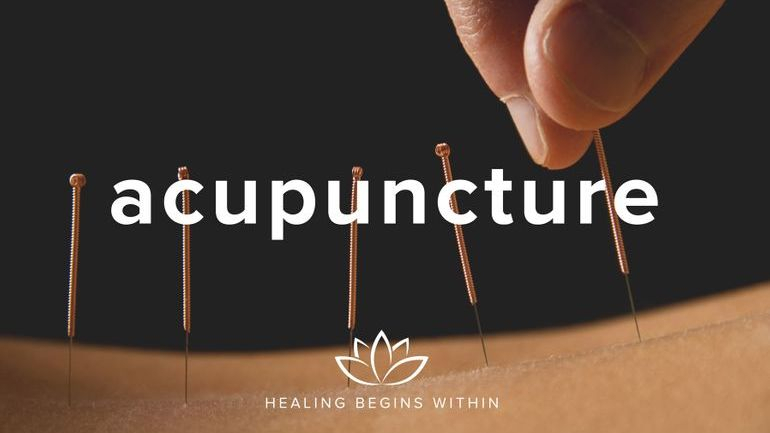 I have informed that acupuncture is a generally safe method of treatment, but that it may have some side effects, including bruising, numbness or tingling near the needling sites that may last a few days, and dizziness or fainting. Burns and/or scarring are a potential risk of moxibustion and cupping, or when treatment involves the use of heat lamps. Bruising is a common side effect of cupping. Infection is another possible risk. Although the clinic or practitioner uses sterile disposable needles and maintain a clean and safe environment. I have stated all medical conditions that I am aware of and will inform my practitioner of any changes in my health status.